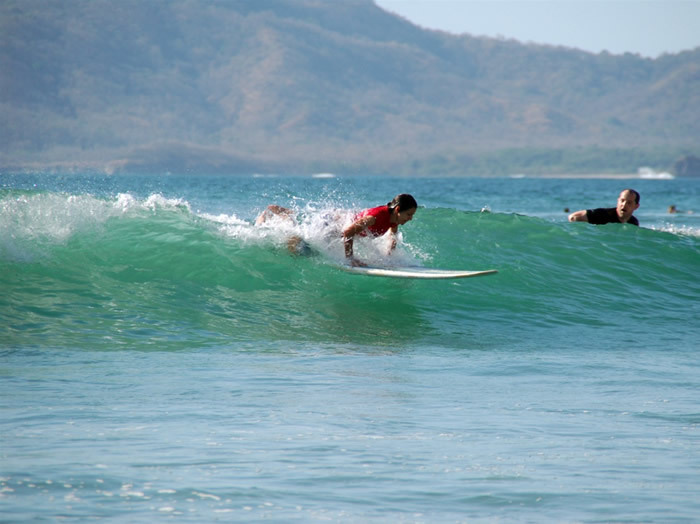 Surfing is very popular at Esterillos Oeste ...The beach is a surfing destination beach for surfer from around the world. 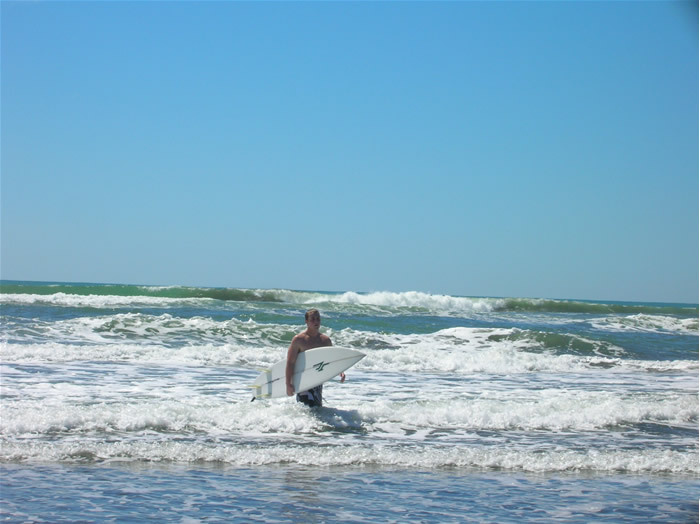 It is one of the best long board surfing beaches in the Central Pacific Coast, with a long, wide surf-swept beach that is a great for surfers of all ages and all skill levels. 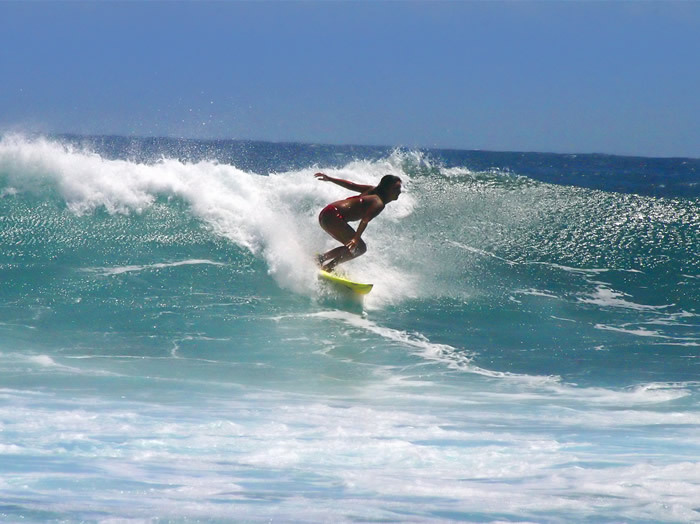 In fact the best surfing spot in Esterillos Oeste is right in front of Las Olas Beach Community. 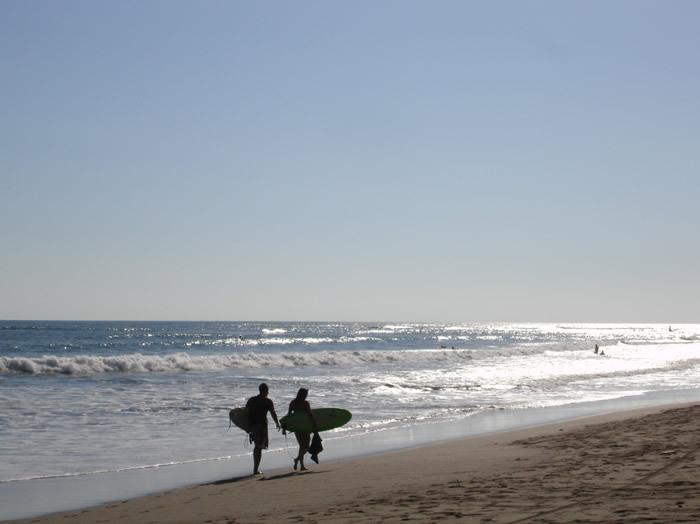 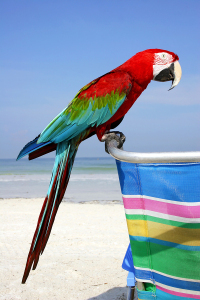 We are installing a web camera on the beach so you can go and check out the surf anytime.